PHOENIX (AP) — Batting for the eighth time in the game — and facing a catcher he later called the best position player he’s ever seen pitch — Wil Myers got something he liked and hammered it. “It is a war of attrition out there, and we had a little bit more arm out there than they did,” manager Andy Green said. DP_San Diego 3, Arizona 3. LOB_San Diego 15, Arizona 12. 2B_Hosmer (22), Margot (17), Goldschmidt (19), K.Marte (16), Mathis 2 (4). HR_Myers (6). 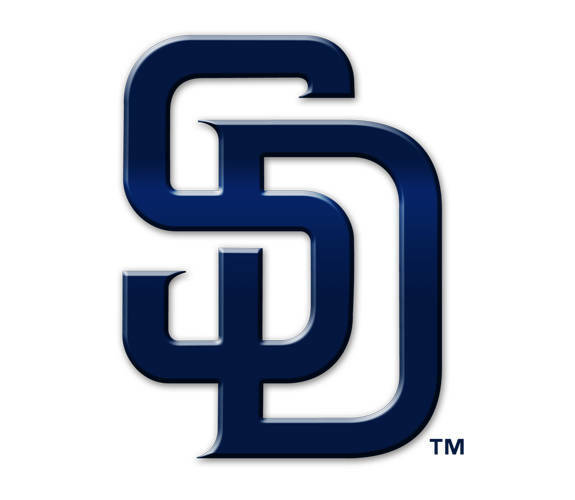 SB_Myers 2 (4), Margot (7), Greinke (3). HBP_by Richard (Jay), by Richard (Jay). WP_Richard, Diaz. Umpires_Home, Jansen Visconti; First, Jeff Nelson; Second, Laz Diaz; Third, Manny Gonzalez.